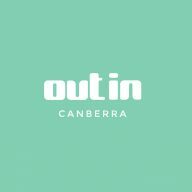 You can change you home, your clothes, your beauty products – and even your stationary – at the new store coming to Canberra Centre. MUJI is a Japanese brand offering a wide range of household and consumer goods. Ranges include men’s, women’s and children’s apparel and accessories, furniture, homewares, skincare products, stationery, bedding and travel goods. MUJI is derived from its Japanese name ‘Mujirushi Ryohin’, which means ‘no brand quality goods,’ and the products are characterised by their simple aesthetic and eco-friendly minimal packaging. 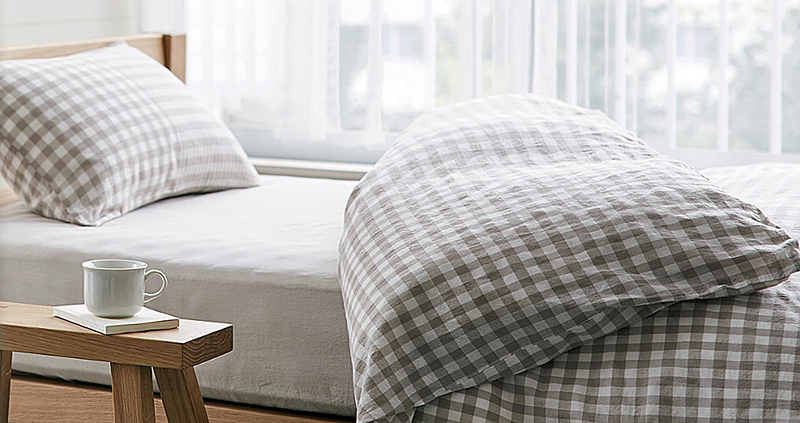 Visit http://www.muji.com/au/ to find out what the new store is all about.